Dependable power. Designed to go. 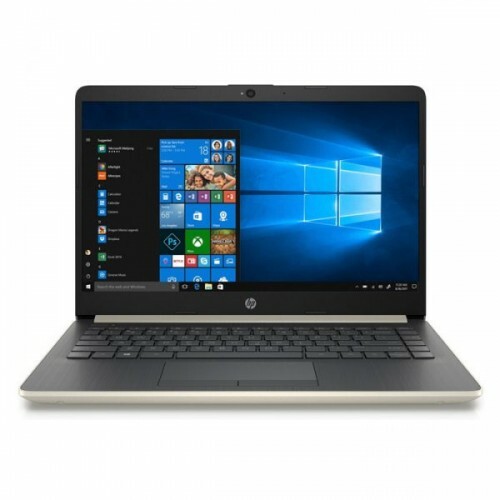 - This slim, ultra-portable laptop delivers reliable performance, and makes it easy to stay social,productive, and connected to what matters with a battery that lasts up to 14 hours.The micro-edge display gives you lots to look at with more screen in a smaller frame. 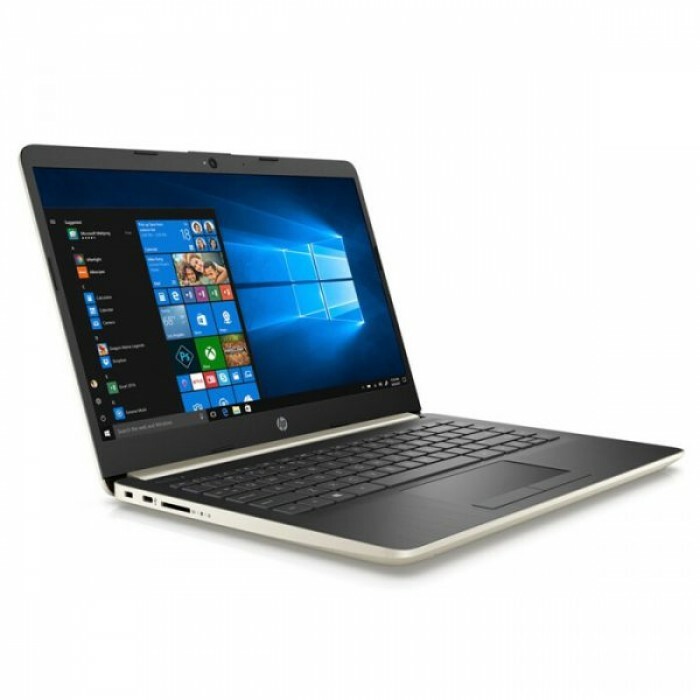 Stay Connected and Entertained - With up to 14 hours of battery life and fast-charge technology, this laptop lets you work and play all day. Includes a hard drive up to 1TB HDD to store photos, videos, and music—plus a USB-C port ready for the future of connectivity. Designed for portability, this lightweight laptop has a micro-edge HD2 display with ultra-narrow bezel,giving you lots of screen in a smaller frame. Responsive and reliable performance. 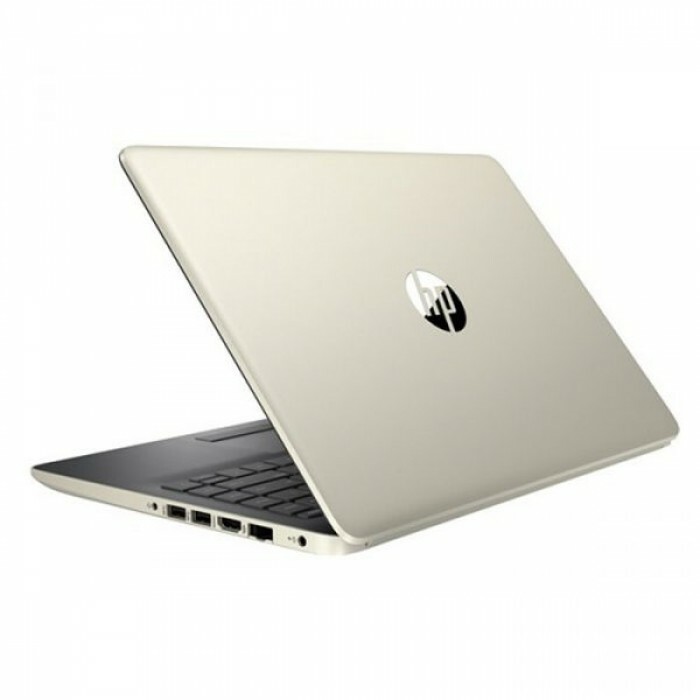 - With the latest Intel Core processor,discrete graphics option and a super responsive precision touch pad –you’ve got the power to surf, stream,and do more like never before.